We represent employees in their sexual harassment claims against their employers and others who violate their rights in the workplace. From offices in Beverly Hills and downtown Los Angeles, we focus on sexual harassment litigation whether in State or federal court, or before government agencies and arbitrators. We seek monetary compensation for victims of sexual harassment and discrimination who lack the resources to fight court battles against well-financed employers and large corporations. We understand that victims of sexual harassment need every penny they have just to survive after leaving a hostile work environment. If we take your case, we’ll advance all the necessary legal fees and costs so you can pursue the remedies you deserve… and we won’t expect a penny from you until your case is settled or won. It doesn’t matter to us where in California you live. We fight for victims of sexual harassment all over the State of California. 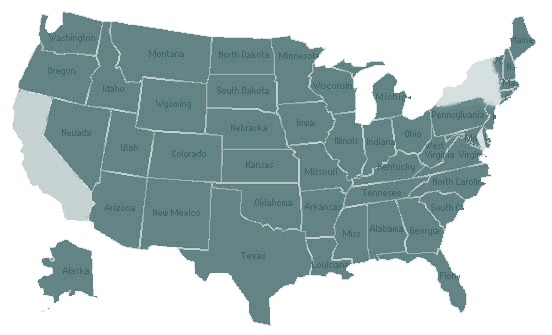 We will prosecute your sexual harassment claim in a court for the city or county you worked in. If you have a strong sexual harassment case, we’ll get you results. 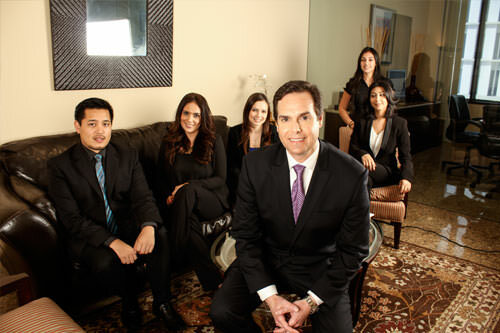 Our lawyers have obtained millions of dollars in verdicts and settlements for our clients.